Hello my lovelies and welcome to my new post! Are you ready for some news as well as tips and tricks for shopping some really good quality hair products on the Internet? Because that my lovelies is the topic of today's post that I prepared for you! I really hope that you are enjoying these hair shopping and treatment posts as much as I enjoy writing them for you. So today we will be checking out and browsing a new online store called MaxGlamHair where you can shop for everything hair related that you ever wanted. 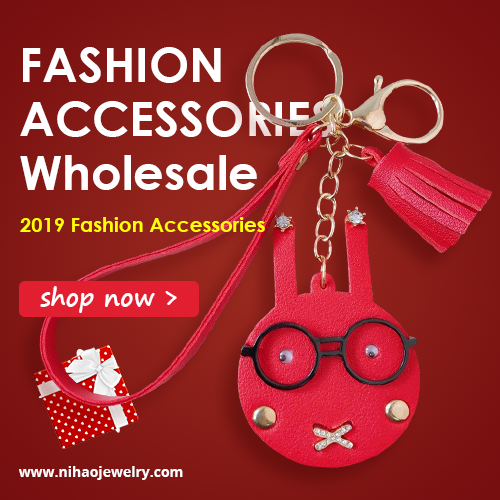 100 human hair is one of their main characteristics soon as there you can find your favorite natural hair in all colors and lengths depending on your current needs. 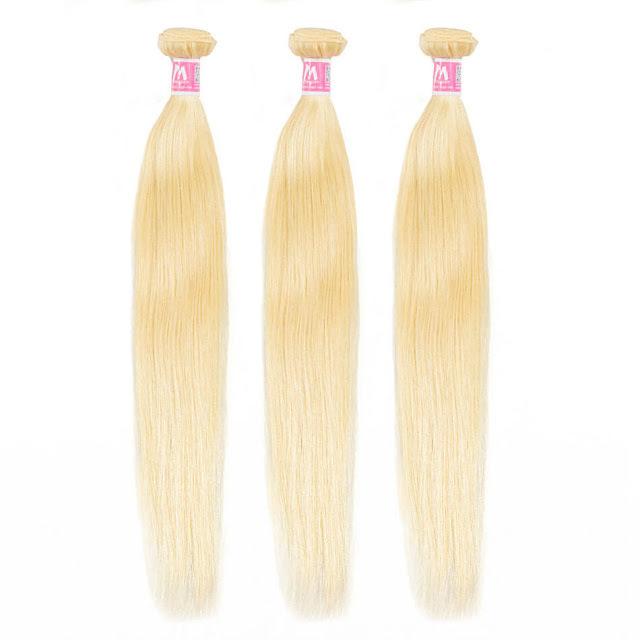 It was never easier to match your hair color and get the right shade of hair extensions or for example blonde weave straight to your doorstep with international shipping. 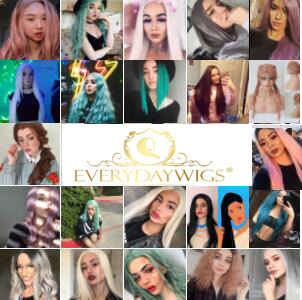 When it comes to hair you can choose from, there is pretty much everything fashionistas around the world love to use: Brazilian, Peruvian, Malaysian and many more that you can choose by type! 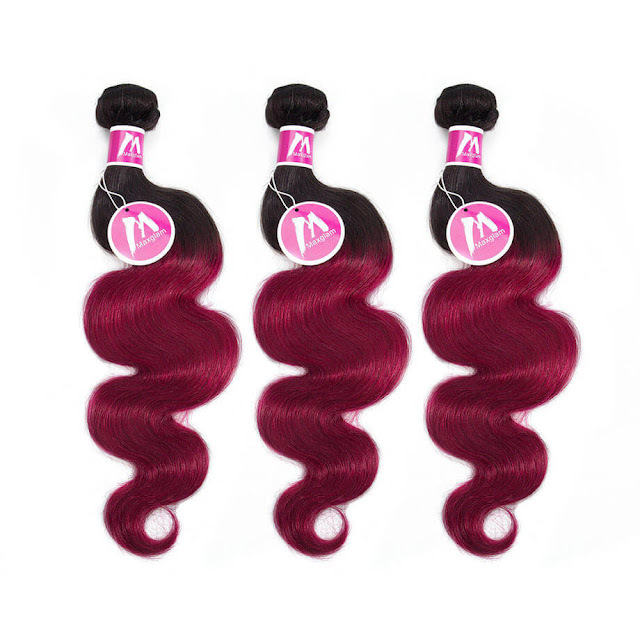 One more thing I like about this online store is their wide selection of weave hair colors. Here you can find any color and any shade of that color that you can imagine. Isn't that great? I always found that moment of online shopping to be quite difficult, but now that you got a wider color range you can choose from, there is nothing stopping you from getting just the hair product you always wanted in the shade that matches yours! What do you think of this store my darlings? Do you shop for your hair online? How are your experiences with this sort of online shopping? Feel free to share your thoughts and let me and my readers know!